Are you looking for a larger product? 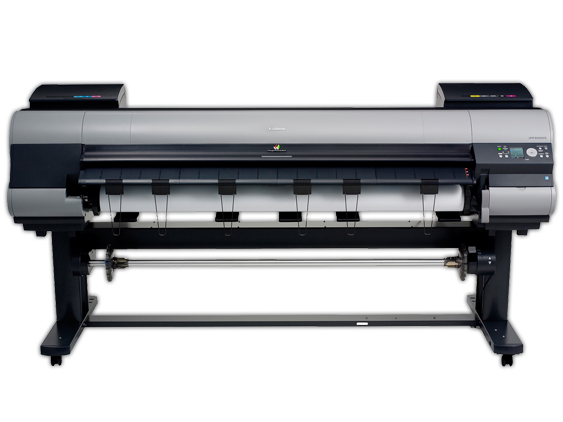 Then our know-how in Large Format printing is exactly what you need. 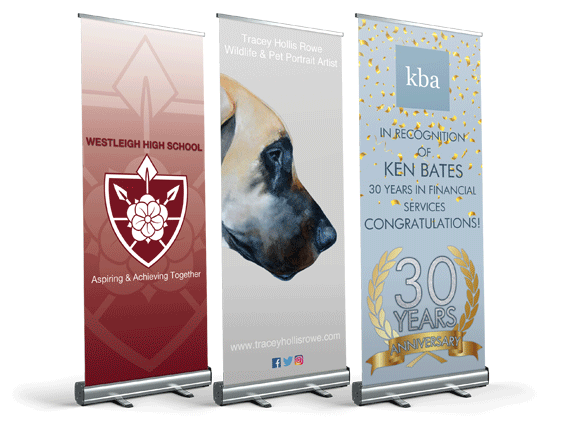 Thanks to our expert knowledge and our state of the art Large Format printers we are able to create high quality, colourful and exclusive Pop-Up Banners, Posters of any size and Weather Proof Banners. 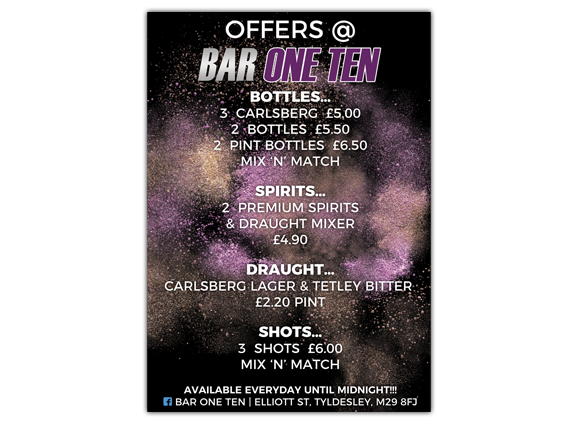 These are perfect for advertising as they’ll stand out and get you noticed. 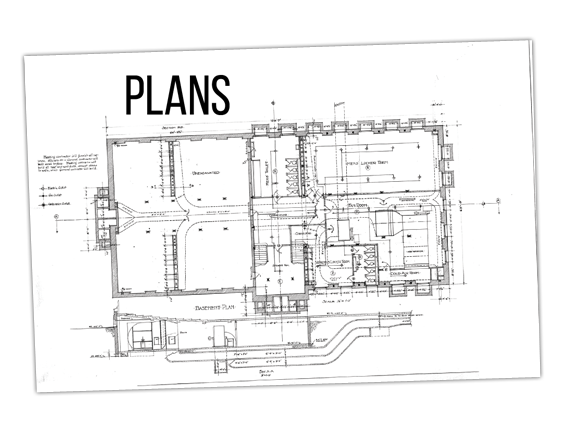 You can provide as much input as you’d like or just leave it all to our inventive design team. 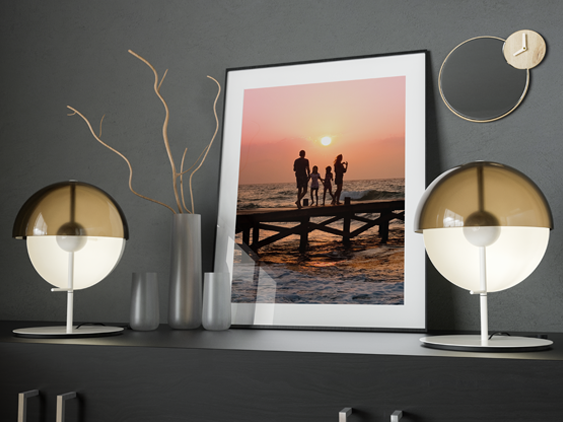 From high resolution Photograph Enlargements and Canvas Prints to detailed Building Plans, and everything in between, Large Format printing allows us to create a range of high quality products on a wide variety of materials.